And I believe that imagination can help you in many different ways. 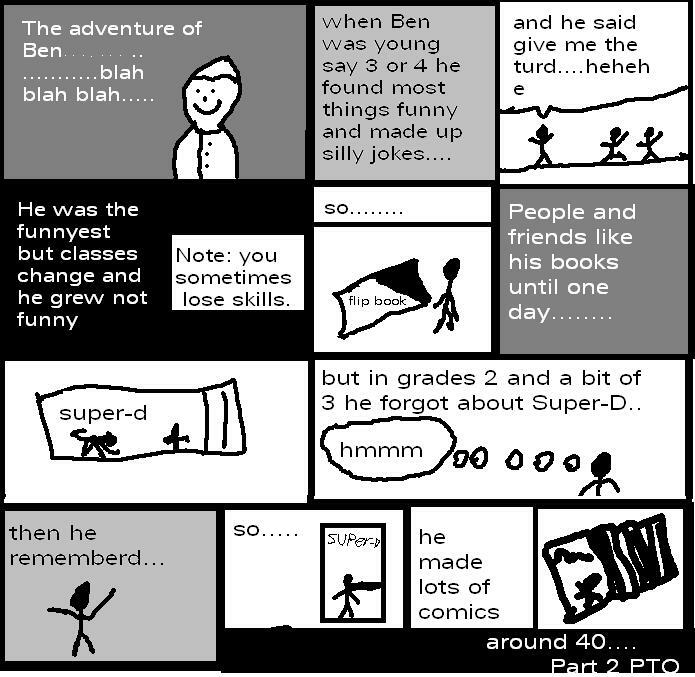 BGTN would never have been invented without imagination, neither would Ben A Ball. If you see a grown person walking around pretending that he’s a robot you would probably think he’s gone mad. If you see a young kid walking around pretending he’s a robot you would probably think it is cool or cute. If you see an actor pretending he’s a robot in front of a blue screen you’d probably think he’s stupid. Until they add the special effects and the backdrop. Imagination is the key. People can say that imagination is for kids or the mad. But really they’re watching people on TV that are using their imagination. If you imagine you can come up with heaps. How else would people have thought to travel to the moon? To design these amazing devices that can connect to a gigantic amount of space called the internet. And the amazing ways of communicating? There’s more to imagination than you think. Have a think of this as well. Hopefully i have opened your mind a bit. (You are probably thinking something like, ‘This guys a loony’ or something) Imagine this. Space. The New Series If Doctor Who Is ‘Fantastic’ I’ve Seen Every Episode. . .
Here’s Some Info. . .Yes I’m Spoiling It. . .
Who Is The Face Of Boe???. . .Captain Jack Harkness, When Rose Brought Him Back To Life In Episode 13 Of The 9th Doctor (The Parting Of Ways) She Brought Him Back, For Good. So Since He Can Never Die But Keeps Aging He Ends Up A Giant Head. . .Also The Doctor Said That The Captain Was Like A Bookmark In Time And Space And That For Some Reason He’s ‘Meant’ To Be There, So Thats One Reason That Jack Couldn’t Die Until Of Course That Fatal Part In The GRID LOCK Episode. And On The Episode ‘The Last Of The Timelords’ Captain Jack Said ‘I Remember When I Was A Boy, They Nicknamed Me The Face Of Boe’. Well I’m Afraid That Is All The Spoiling I Can Do For Now. 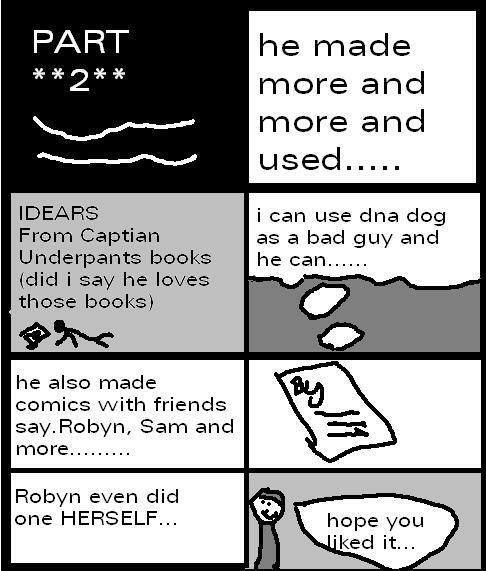 . .
heres a comic of how i started making comics..